The process is completely paperless. There is no hard copy sending process also. You have to upload the scanned image of the applicant. 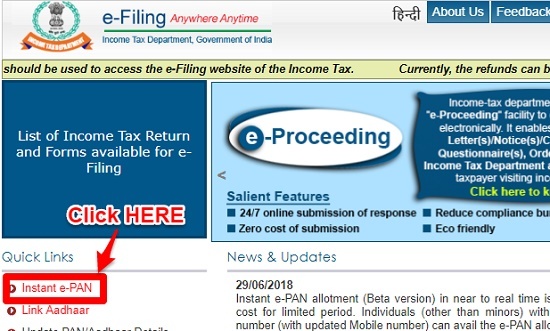 You have to visit the IT Department e-Filing portal.